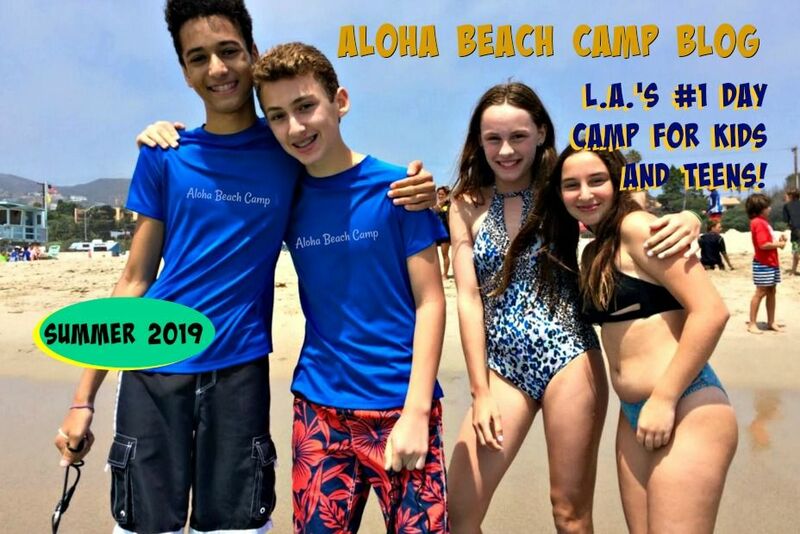 Los Angeles Summer Camp | Aloha Beach Camp Blog: How much does Aloha Beach Camp Cost? 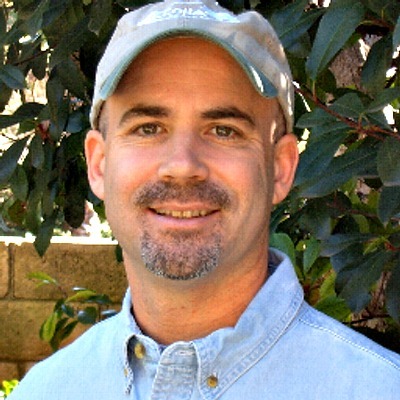 How much does Aloha Beach Camp Cost? We just updated our prices and discounts page on AlohaBeachCamp.com (Actually we updated the link which wasn't working before...the page itself was always there.) Anyway, here's all the (financial) info you need if you're thinking about signing up for camp this year.